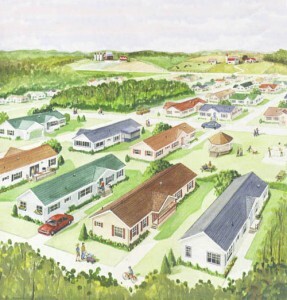 Morrice Meadows | A beautiful manufactured homes community. 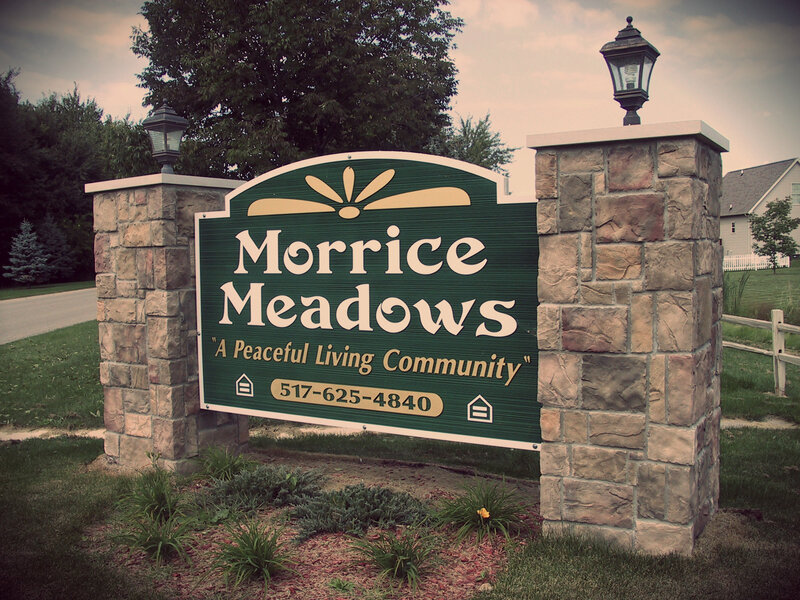 Come see what Morrice Meadows has to offer. We're ready to help you make that transition. Secluded yet secure, Morrice Meadows Manufactured Home Community is beautiful, convenient and amazingly affordable. Through our in-house, licensed manufactured home dealer, IMC Home Sales, Morrice Meadows also offers high-quality new and pre-owned homes, as well as spacious sites for those who already own a home. Our location, just east of Morrice Road, off Britton Road, is just three miles from the quaint, historic City of Perry. Our location also allows for easy access via I-69 to Flint and Grand Blanc to the east and Lansing to the west.